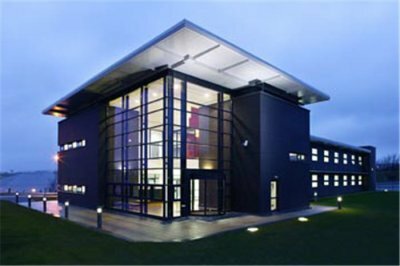 The high quality fit-out of this innovation and research centre consisted of partitioned offices, suspended ceilings and hardwood joinery. 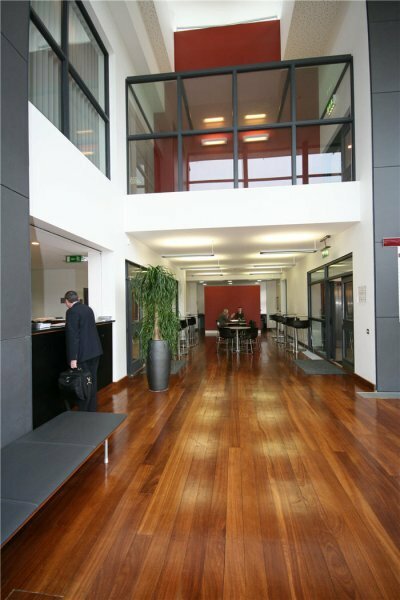 Hardwood flooring was fitted to common and break-out areas, and carpet and ceramic tiles to offices and toilet areas respectively. 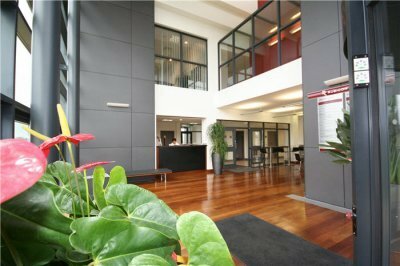 A full fitted furniture package included extensive works to reception and canteen areas. 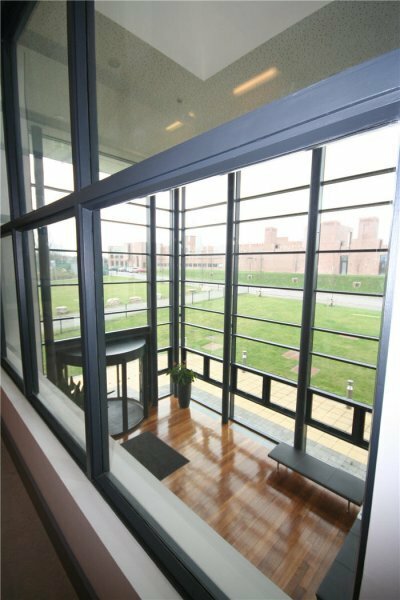 The reception and main entrance areas were enclosed internally with aluminium glazed screens. 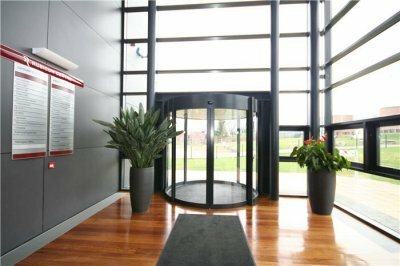 Building services include a full data cabling installation, server rooms etc. 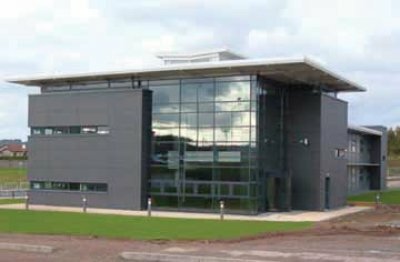 Control of the environmental services was linked back to the main campus Building Management System.